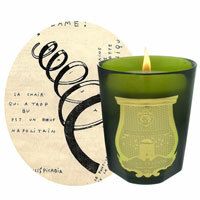 Cire Trudon Candles candles, scents and fragrance list. Cire Trudon Candles home fragrances: Cire Trudon is the oldest French candle manufacturer, producing the highest quality products of time-honored Trudon family tradition. In 1643 the wax merchant, Claude Trudon opened his store in rue Saint-Honore in the Saint-Roche quarter of Paris, France. He and his son, Jacques, became apothecary distillers to King Louis XIV's wife, Marie-Therese in 1687, and Trudon became a royal wax manufacturer in 1719. 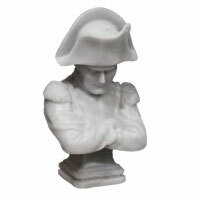 Trudon entered the imperial court with Napoleon Bonaparte in 1804. Trudon won the gold metal to the World Exhibition in 1889. 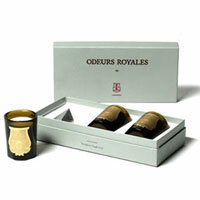 Between 2007 and 2010, Ramdane Touhami brought back the Trudon candle prestige and created a new line of candles. 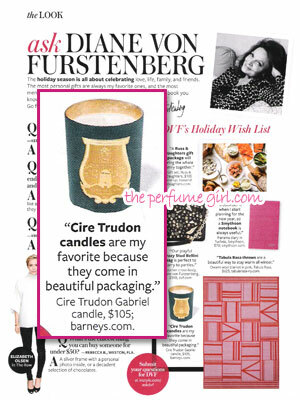 "Cire Trudon candles are my favorite because they come in beautiful packaging." 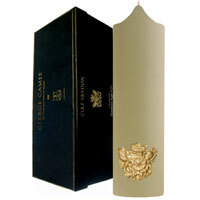 CIRE TRUDON Gabriel candle, $105; barneys.com. Supermodel colorist Christophe Robin spills his haute essentials. Designer Gabriela Perezutti shares her laid-back style. You needn't light Cire Trudon Abd el Kader to experience its delicious scent: mint leaves rounded out by vanilla and ginger. Marc Jacobs has always been fashion's cool kid -- eternally adored in a supremely fickle world. The designer celebrates the individual, especially women with a flair for artistic, even eccentric, self-expression. "I'm a bit of an exhibitionist," he says. "I think most people like attention." Jacobs draws on street-style blogs and music (this season, the Oliver! sound track) for inspiration. He's currently advocating a mix of textures, with dresses in patchwork and lamé. Dr. Seuss-style fur hats, and bell-shaped skirts that draw the eye to the hips. "I trust my instincts," he says. With wardrobe, he says, and life in general, "it's all about freedom of choice." Super Stylish - We tracked down 10 top tastemakers and coaxed them into sharing the guiding philosophies of their exquisite taste and the sources behind their impeccable style -- from jeans to jewels, plus all the genius beauty tricks they just can't live without (and think you shouldn't either). 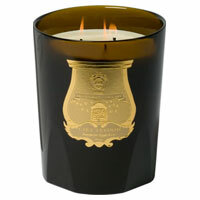 My signature scent... "I layer Santa Maria Novella fragrances in pomegranate and musk for a clean, masculine smell." Santa Maria Novella cologne, $110 each/100 ml. ; lafco.com. 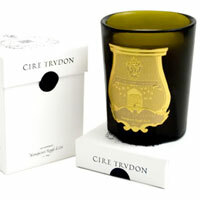 I'm obsessed with... "Cire Trudon stink bombs. 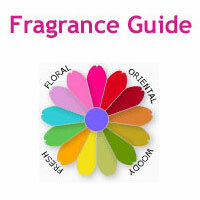 You crack the vials, and they fill your home with the most divine scents." 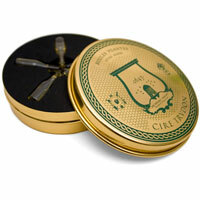 Cire Trudon Stink Bombs, $41; aedes.com. 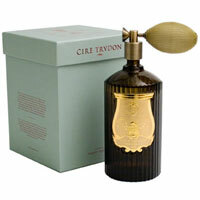 ROOM FRAGRANCE - Cire Trudon Room Spray in Abd el Kader is an old-world bottle with a squeeze atomizer that pumps out a fresh blend of mint, ginger, clove, and jasmine -- perfect to scent your living room, kitchen, or bathroom. $142, Barney's New York, Bergdorf Goodman.